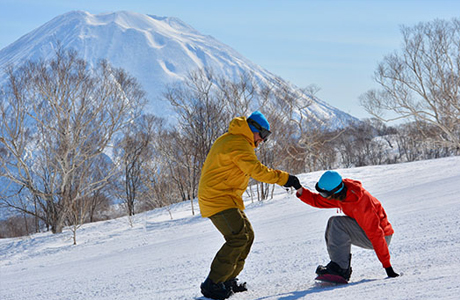 Become a qualified ski or snowboard instructor this winter in Japan, Canada or Europe on a WE ARE SNO instructor internship. Our instructor internship courses are purpose built to enable a fast-track route into the snow sports industry. Expert instructor tuition is combined with internationally recognised qualifications and topped off with a PAID instructor job for the winter season. And a paid instructor job offer! 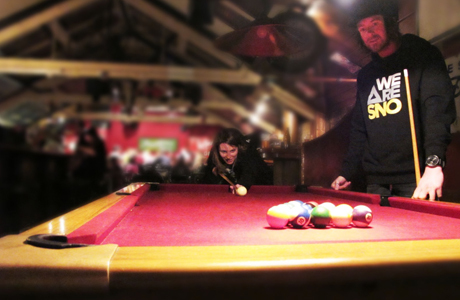 WE ARE SNO are a provider of ski and snowboard instructor courses at top resorts around the world. 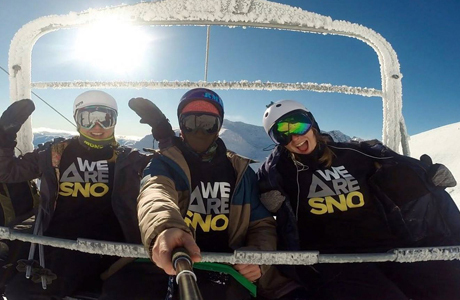 With over 10 years’ experience, the WE ARE SNO team know exactly what makes a great gap year, career break or winter get away. 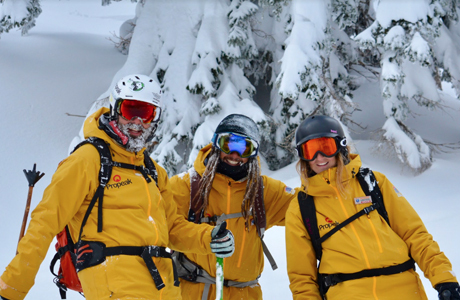 One of WE WE ARE SNO are a provider of ski and snowboard instructor courses at top resorts around the world. 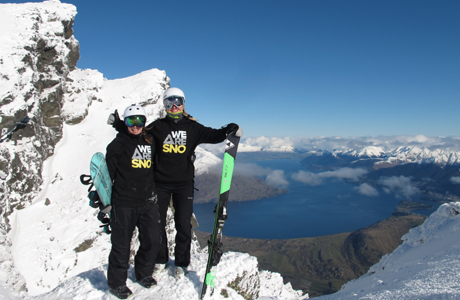 With over 10 years’ experience, the WE ARE SNO team know exactly what makes a great gap year, career break or winter get away. Their flagship instructor internship course is legendary in the industry and the best way to become certified. The course allows you to get trained, qualified and start working in a paid instructor job within 4 weeks.